CBS’s hit comedy, The Big Bang Theory is coming to the end of its 12th and final season. In the past, the show has used its closing credits for commentary on news and current events. Much of the show’s messaging has been decidedly liberal, with references to Donald Trump and Robert Mueller. During Thursday’s show, the credits were used to mock White House Press Secretary, Sarah Huckabee Sanders. 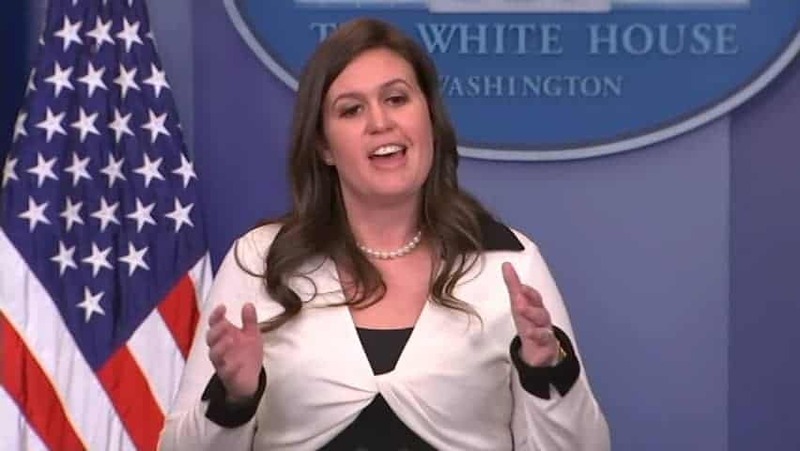 Neither Sanders or the White House has responded to questions about the joke.